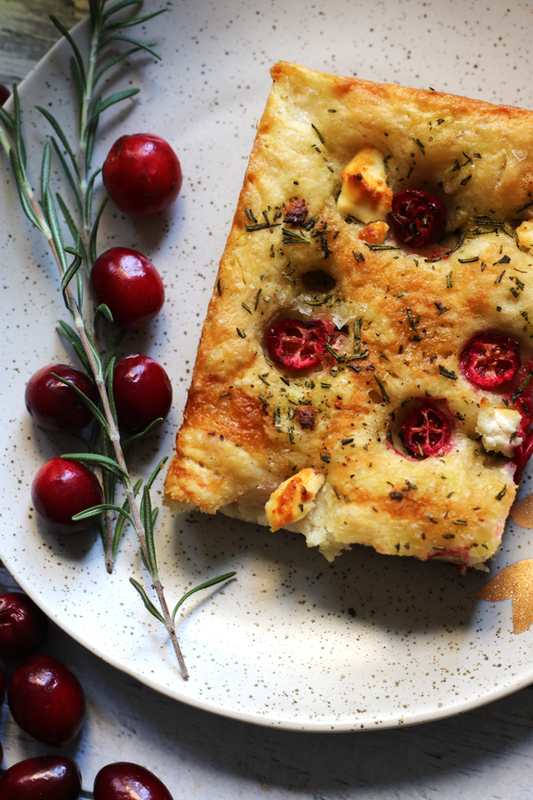 Cranberry goat cheese focaccia is so perfect for the holidays! It is topped with fresh rosemary, sweet-tart cranberries, and a rosemary oil drizzle that will have you effortlessly #TrendingInTheKitchen. Despite my inherent grinchiness, we are taking baby steps toward holiday spirit around here. She also keeps asking to “touch the tree”, which really means her reaching out and grabbing whatever ornament is closest to her in an apparent attempt to fell the whole thing. It’s adorable. But also, now you know why we’ve blocked it off behind twelve baby gates. We’ve also located our stockings (at my in-laws!) after a really touch-and-go 24 hours when we thought they were lost for good and it wasn’t at all clear that we would be able to purchase new ones in time for the big day. And I think we bought something on the order of two presents for people? I’ve already started planning my Christmas menu because, PRIORITIES. So far it’s mostly cookies, maybe enchiladas if I can convince myself that my family won’t be mad at me forever for not doing something more “traditional”, and this cranberry goat cheese focaccia on repeat. I’m talking batch after batch lining up for some oven time because fresh baked bread + rosemary oil smell + cranberry goat cheese sweet-tartness is really just appealing to all the senses. 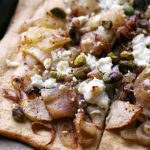 Tackling fresh baked bread may seem daunting when you’re baking for a crowd, but this focaccia is so fool proof that you really don’t need to worry. The dough comes together in a bowl with no stand mixer or hours of kneading time required. Just stir it up, dump it into a pan, and let it ride. The rise time also doesn’t need to be super precise, so if you have to leave it for an extra hour or so to rest while you get other aspects of your life together, then so be it. As with most things in life, my favorite things about this bread are the toppings. 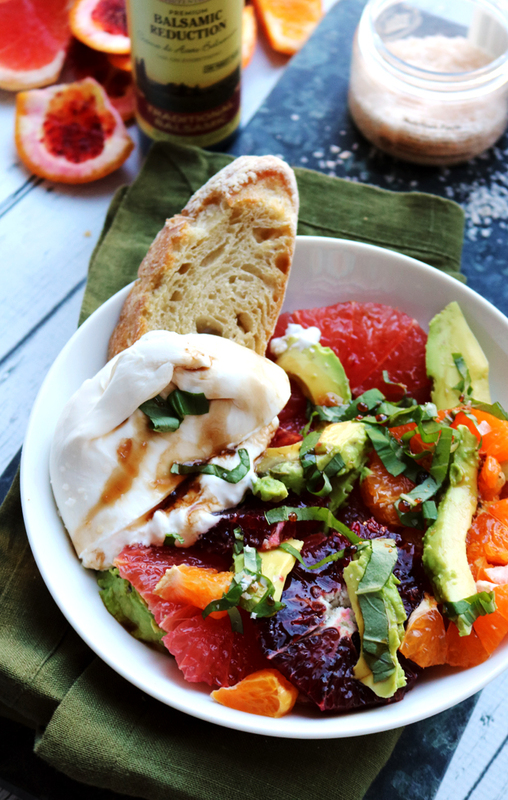 The sweet-tart cranberry, the tangy goat cheese, the honey drizzle to bring it all together and, of course, I couldn’t possibly forget the rosemary oil bath. I used Pompeian Robust Extra Virgin Olive Oil for the herb-infusion. With its full body flavor and low acidity it is perfect in dishes where it’s really allowed to take the lead – like this bread! 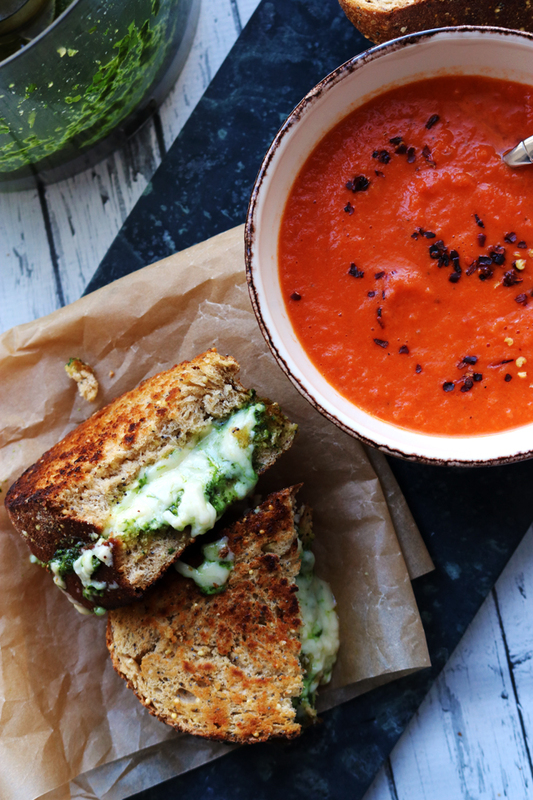 It’s perfect on the bread but also served on the side for all of your bread-dipping needs. 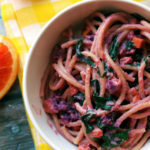 I also like it in cozy pasta dishes or as a drizzle on a bowl of soup at this time of year. 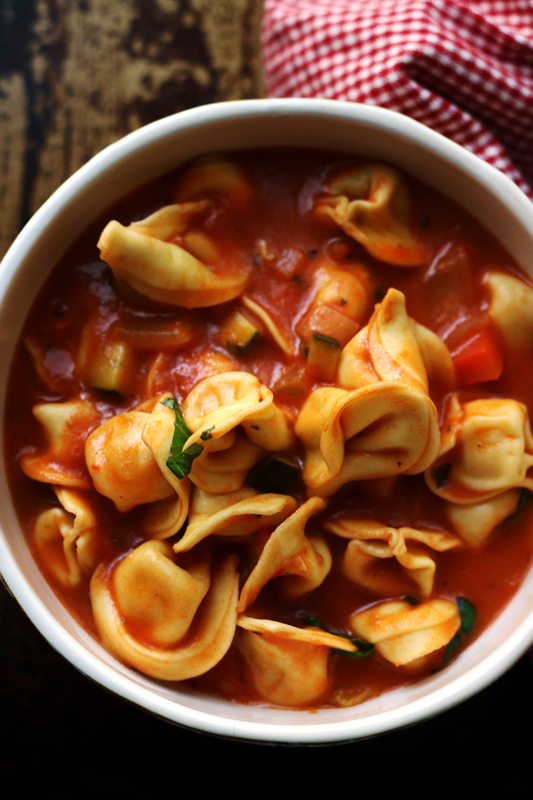 The homely rosemary flavor really comes through and makes everything taste like a warm hug. 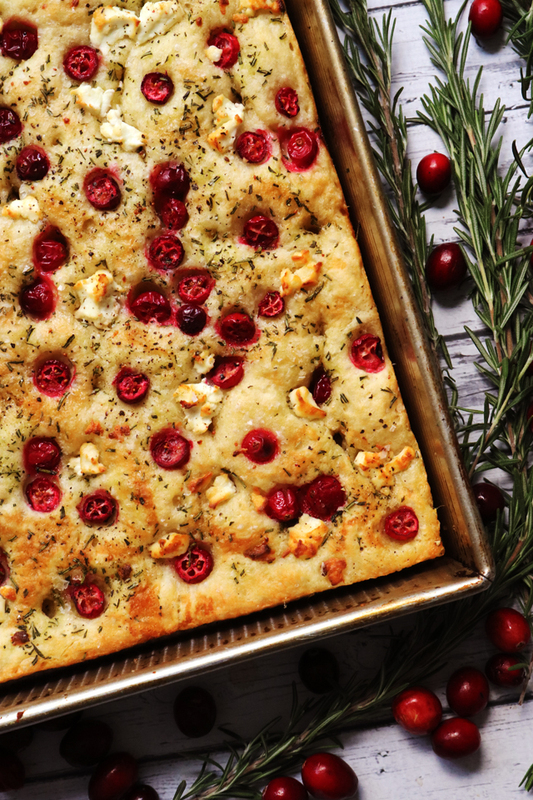 Cranberry goat cheese focaccia is so perfect for the holidays! 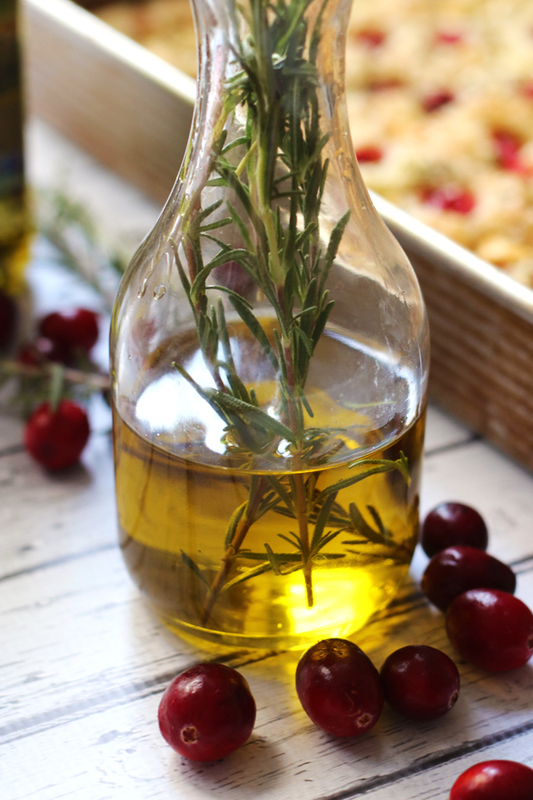 It is topped with fresh rosemary, sweet-tart cranberries, and a rosemary oil drizzle. To make the rosemary oil, combine the Pompeian Robust Extra Virgin Olive Oil and the rosemary sprigs in a medium pan. Heat over medium-high heat for 4-5 minutes. 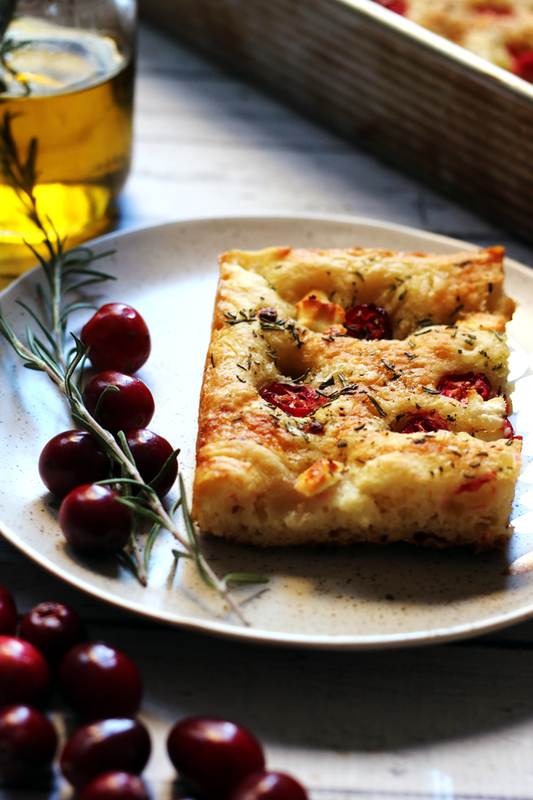 Remove from the heat and let cool to room temperature while you prepare the focaccia. To make the focaccia, whisk together the yeast, sugar, and ¼ cup of warm water in a small bowl. Set aside for about 5 minutes to allow the yeast to become foamy and activated. Meanwhile, whisk together the flour and salt in a large bowl. 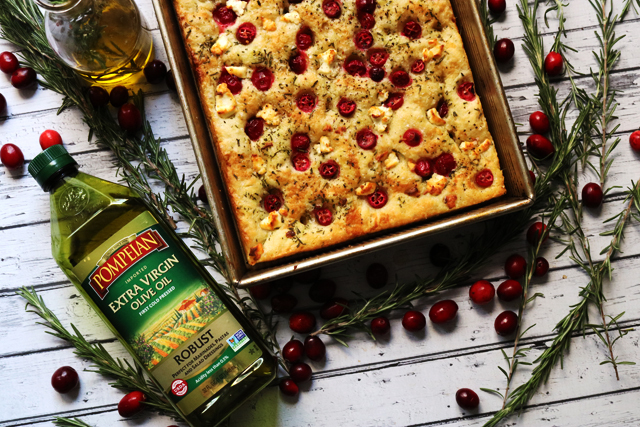 Pour in the remaining water, Pompeian Robust Extra Virgin Olive Oil and yeast mixture. Stir to combine. Grease a 9x13-inch baking pan and transfer the dough to the pan. Grease your fingers with olive oil and then spread the dough out so that it reaches the corners of the pan. Cover lightly with plastic wrap and let rise in a warm place for 30-60 minutes, or until doubled in size. Once the dough has risen, grease your hands with olive oil again and press your fingers into the dough to make dimples in the bread. Sprinkle the cranberries, rosemary, and goat cheese evenly over the top. Drizzle with the rosemary oil and honey. 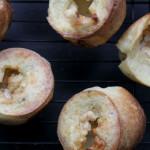 Top with fresh ground black pepper and flaky sea salt, to taste. Bake for 30 minutes, or until golden brown. Cool slightly and serve with remaining rosemary oil for dipping. 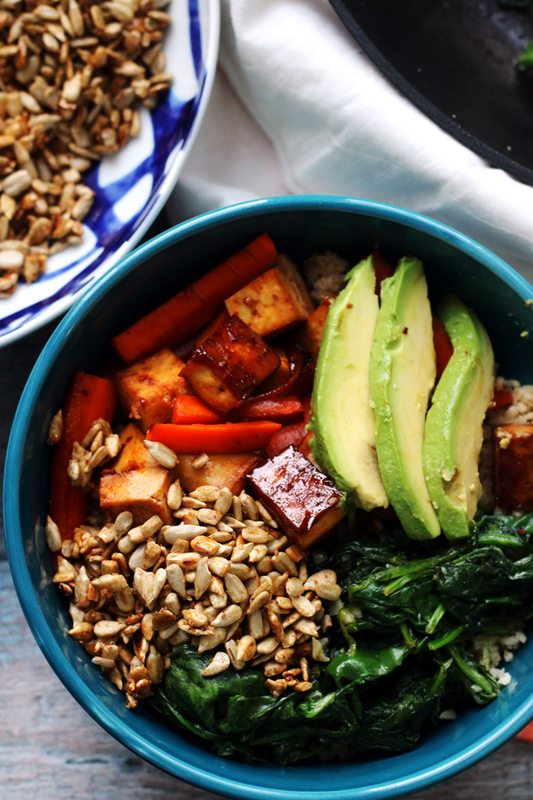 Topping it with more goat cheese before eating wouldn’t be over the top right? Asking… for a friend. You can’t help but be more festive once you have Christmas with a toddler. The magic and light in their eyes is contagious! 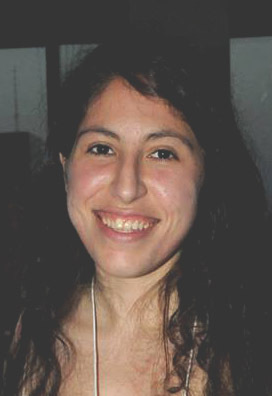 Enjoy this special time while it’s magic to her…it will fly by so quickly. 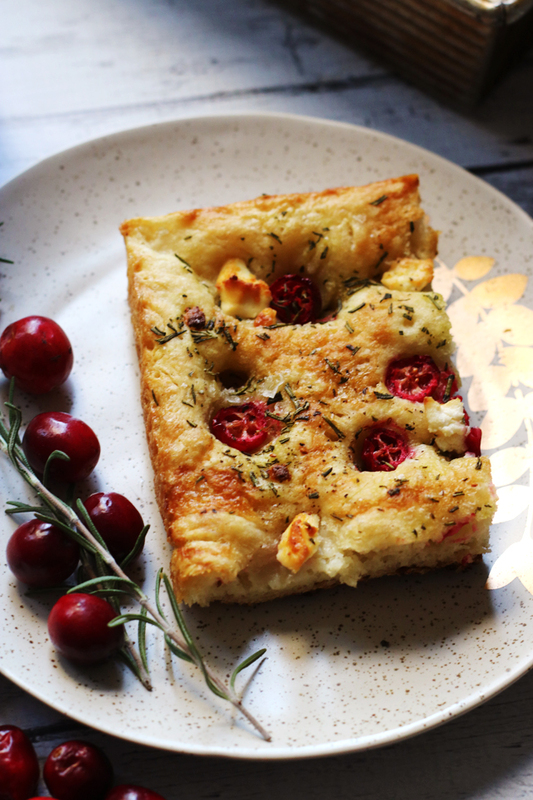 The focaccia looks so pretty and DELICIOUS! Bookmarked. What a beautiful presentation! 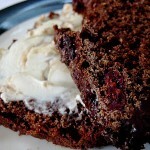 Just perfect for the holiday table and I bet it taste as good as it looks.